Have you heard about a home remodeling nightmare? When a homeowner hires a contractor, and spends thousands of dollars and after months pass the project is still incomplete. Pamela Hughes of KTAR and Jim Weisman, Owner of Republic West Remodeling, discuss how RWR makes sure this isn’t their customers’ story. In fact, just the opposite – their customers often return for additional work and have referred their co-workers, family and friends! Listen to the latest radio spot featuring Pamela Hughes of KTAR and Jim Weisman, Owner of Republic West Remodeling. DO I NEED A HOME REMODELING ARCHITECT OR A DESIGNER? It’s a question we often hear from prospective clients interested in renovating their home: Do I need a home remodeling architect or a designer? Our typical answer is not always so black and white. It sounds like simple advice: always trust your instincts when it comes to home remodeling. So, if your gut tells you something doesn’t mesh with a potential home remodeling contractor, you’re probably right. We provide renderings what the final product will look like. We provide professional design services to aid in making the right design choices. We design to a scope of work and budget agreed upon. We write a detailed construction plan of how long the project will take. RESPECT is one of our core values. We respect your budget and never lose sight of it. Stress. Anxiety. Fear of the unknown. These are all words commonly associated with home remodeling projects. In fact, for many, it is an all too familiar story: you hire a home remodeling contractor expecting to get what you have been promised. However, many months pass by, thousands of dollars are spent and the project is still incomplete. What’s more, your home is in worse shape than it was at the start of the project. It’s the epitome of a home remodeling nightmare. Stories like this often make many homeowners think twice about an extensive home remodeling project, hence, never getting the kitchen, master bathroom or home addition of their dreams. So, how can homeowners overcome their qualms and find the courage to make their home exactly what they want it to be? 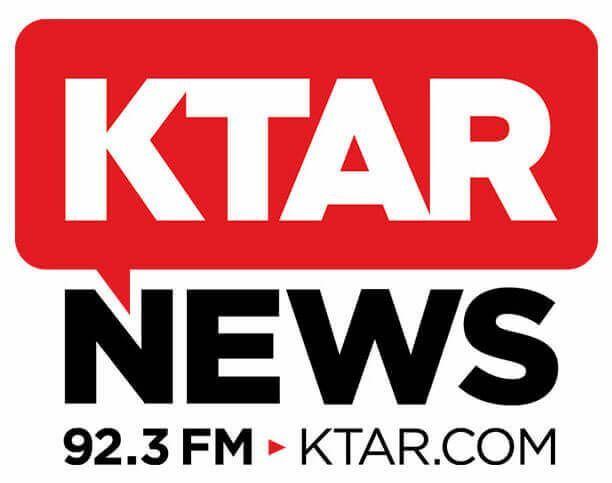 Recently Jim Wesiman of Republic West Remodeling sat down with Pamela Hughes at KTAR to discuss the steps they take to remove fear from their customers. The purpose of this guide is to show potential clients how Republic West Remodeling prevents nightmare scenarios and provides reassurance with respect throughout the entire remodeling experience. 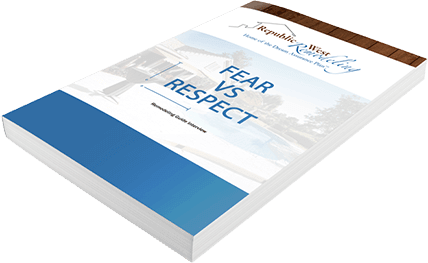 Download a complimentary copy of the new Fear vs Respect Remodeling Guide Interview now!